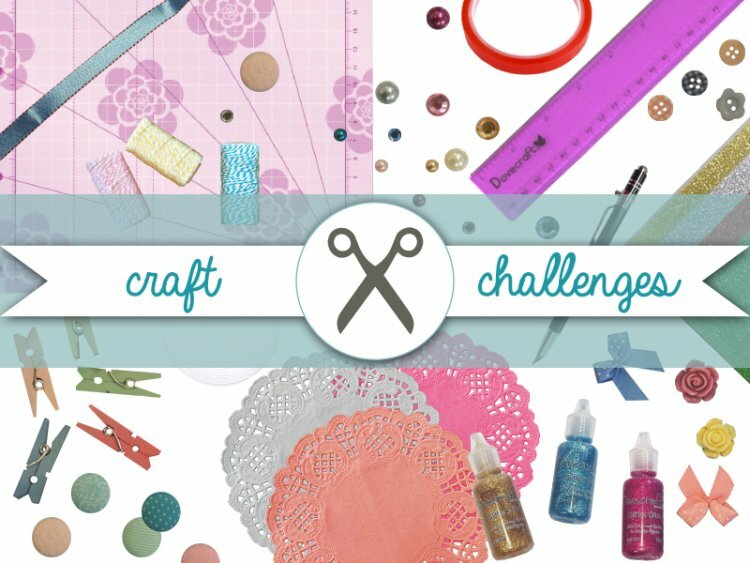 We love a floral project here at Trimcraft so for our challenge this month, we would like to have a flower themed make! You can use whatever products to aid your flowery craft and you can display this theme however you like, whether it’s on a card, scrapbook, home décor piece etc. It’s totally up to you, just make sure that it’s focused around the theme of flowers. The closing date for this challenge is 31st March at 12pm; we can’t wait to see how you use the flower theme in your crafty makes! There will be a prize for the winner so don’t miss out! Tag your makes when you upload your project with tc-flower so we can clearly see your pretty makes in the project gallery. Ensure to include the tag in the title as your project won’t be accepted without this!